Every Nissan Maxima has a transmission that transfers torque generated by the engine to each of the drive wheels. The transmission provides the perfect amount of torque to each drive wheel given the desired speed and terrain. This objective is possible because the transmission has sensors that select the precise gearing needed for a smooth ride and maximum fuel efficiency. However, the transmission system is complex with many limitations like transmission fluid that requires exchange at the recommended maintenance interval. Another limitation is the many moving internal parts that can start to show signs of wear and tear requiring repair as needed for smooth gear shifting. What are the Warning Signs that my Nissan Maxima Needs Transmission Service? Most of the time, warning signs signal a problem with the transmission fluid, gear damage, or shifting mechanism damage. No matter what the root cause, gain peace of mind with Nissan Maxima Transmission Service at United Nissan because we have a service team that treats every Maxima like it’s our own, we know your car better than anyone else, and you’ll leave knowing that your vehicle’s transmission system is at factory specifications and peak performance. What does Nissan Maxima Transmission Service Include? Nissan Maxima Transmission Service will do everything needed to restore your transmission to factory specifications. 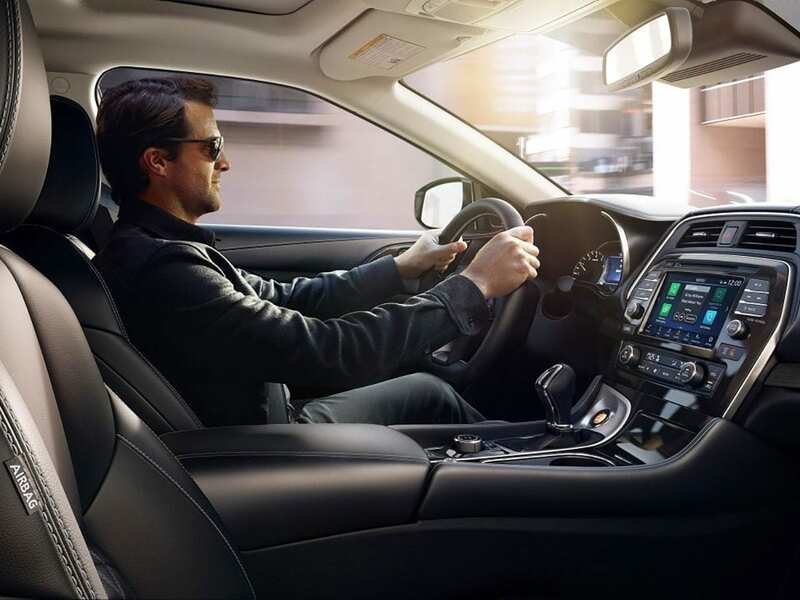 The service will always include a certified Nissan technician, a certified service protocol, and will only install genuine replacement parts and genuine Nissan-approved Transmission Fluid. Transmission Fluid is exchanged if it has become contaminated, and all transmission parts are inspected for signs of wear and tear, providing you the opportunity to repair any problems before they get worse. At United Nissan, Nissan Maxima Transmission Service will do everything necessary for restoring the transmission to factory specifications. 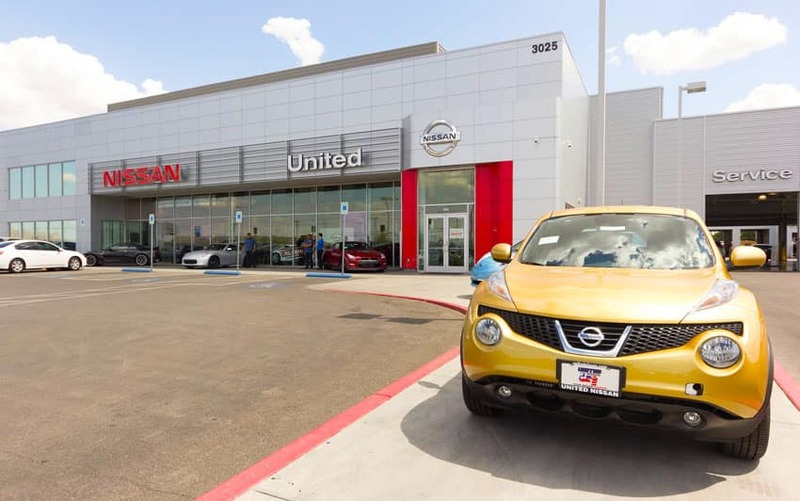 United Nissan is conveniently located in Las Vegas within driving range of Paradise and Spring Valley, Nevada.